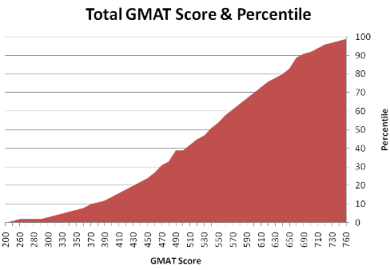 There are three sections to the GMAT (see GMAT Format). For each section, you receive a sub-score (e.g., you may score a 4 on the AWA, 37 on the verbal section, and 40 on the quantitative section). 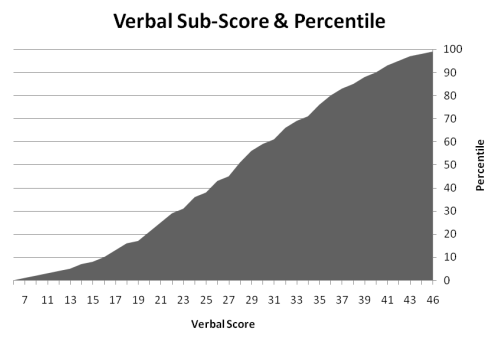 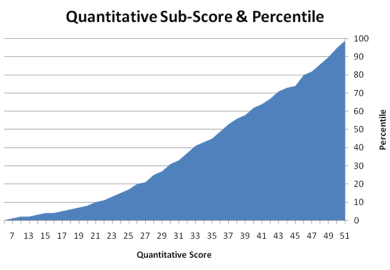 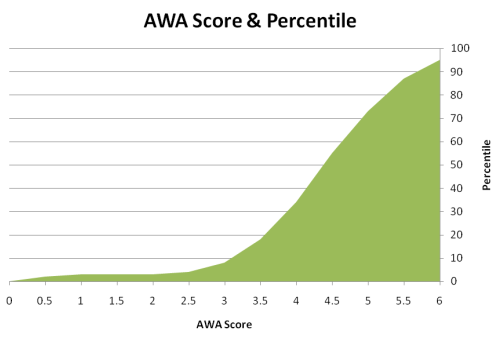 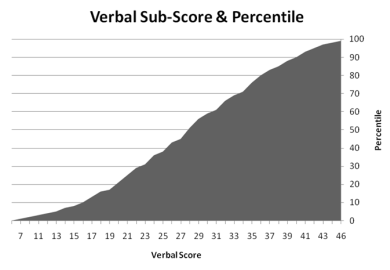 The combination of your quantitative and verbal scores determines your scaled score, which is given on a scale of 200-800 and is not influenced by the AWA score. It is this score that plays a pivotal role in your admission to business school.